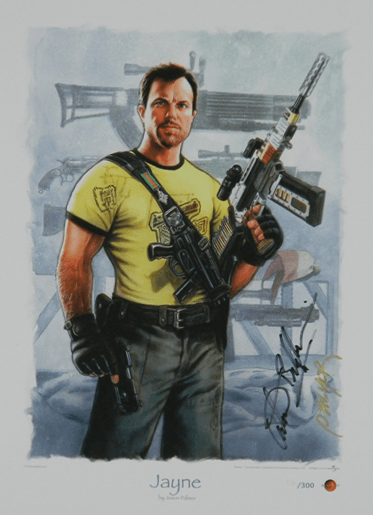 New Melbourne Browncoats, Inc. | Our Online Auction of Cool Collectibles Begins on July 27! Includes Items Signed by Jewel, Adam and Summer! The countdown is on… 1 month until Can’t Stop the Serenity Melbourne! Help us make it a sellout! 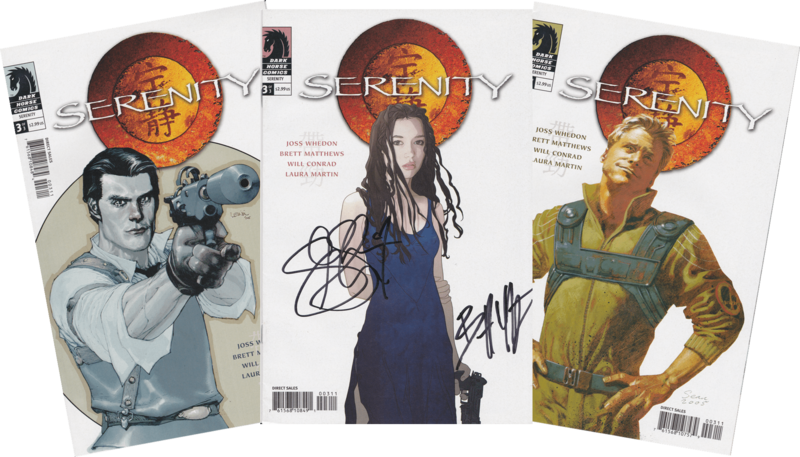 Grab some swag to celebrate CSTS and 10 Years of Serenity! Our Online Auction of Cool Collectibles Begins on July 27! Includes Items Signed by Jewel, Adam and Summer! 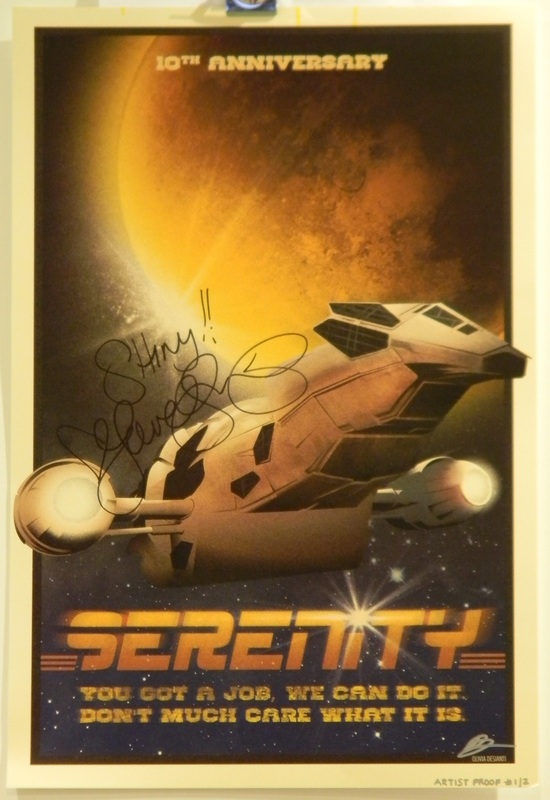 We’ve got a great selection of goodies up for grabs in this year’s Can’t Stop the Serenity Melbourne ebay auction! The bidding will commence on July 27, and the fun stops on August 5 (though it’ll continue for the lucky winners). And best of all, the proceeds benefit Equality Now! Bid high and bid often at http://bit.ly/NMBebay from July 27. 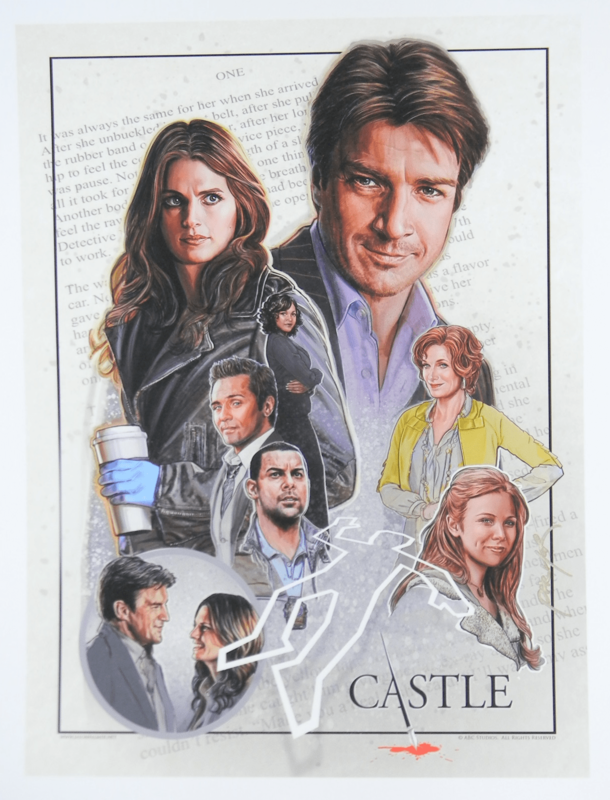 Thank you to our amazing supporters for donating these cool collectibles: John King, Jen Cummings, Darren & Sue Burgess, Bruce Loves You, Elle is a Monster, ShieldTV and Oz Comic-Con/The Hub Productions.